Well I didn't manage to get out for the longer ride in the sunshine in the end, just an hour on the Turbo in the garage, oh well, tomorrow looks set fair again so maybe a leisurely 30 miler in the early spring sunshine after all. I did have a technology issue today, my heart rate monitor chest strap was playing up, heart rate all over the place when pedalling along at 25 mph steady, heart rate went from Z4 to Z1 in moments & then all over the place throughout the ride. 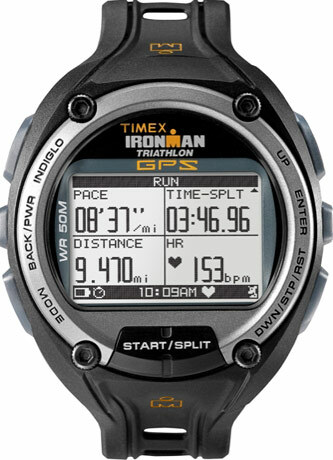 Invested in a Garmin chest strap, all paired up with Global Trainer & Garmin 800 in a few moments. 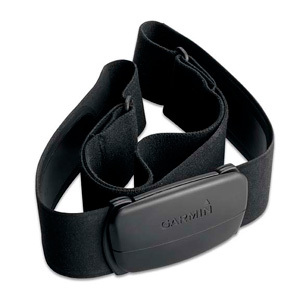 And this is the Garmin heart rate strap that connect wirelessly to the watch to transmit my heart rate to the watch. Another relatively easy day tomorrow, a short run, will definitely be outdoors tomorrow, can't be doing with another treadmill session.